The Archives of American Art was founded in Detroit, Michigan, as an independent research institution committed to encouraging and aiding scholarship in the visual arts in America from the 18th century to the present. It began in 1954, when Edgar P. Richardson, the director of the Detroit Institute of Arts, and Lawrence Fleishman, a Detroit businessman and art collector, conceived of the idea for the organization and initiated a pilot project to microfilm art-related papers in Philadelphia. After the success of the pilot project, the Archives was incorporated in 1955 with a national board of trustees. In 1960, the headquarters moved to New York City, but a branch office remained in Detroit. Other branch offices opened across the nation, and various field projects were initiated to collect the records of American artists, including a project in Rome, Italy, in 1963. During the 1960s, the archives conducted over four hundred interviews with artists, administrators, historians, and others involved with the federal government's art programs and the activities of the Farm Security Administration in the 1930s and early 1940s. It also received an extensive photograph collection documenting the artists and art work associated with the New York City Federal Art Project. 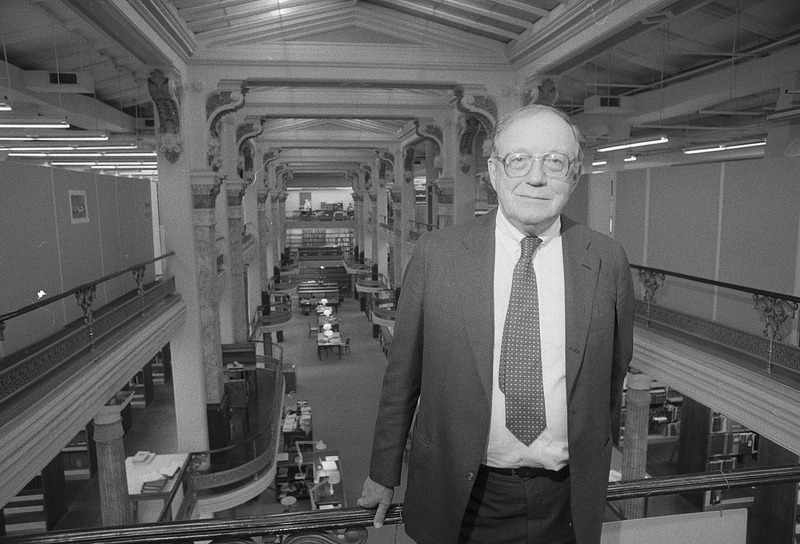 During the 1960s, Edgar P. Richardson served on the Smithsonian Art Commission, establishing ties with the Institution. 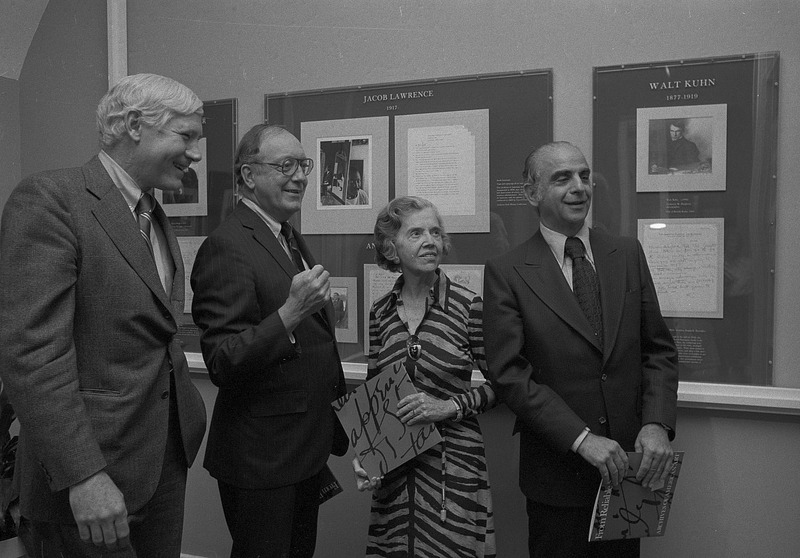 In 1970, the Archives of American Art officially became a bureau of the Smithsonian Institution and its headquarters were moved to Washington, DC. 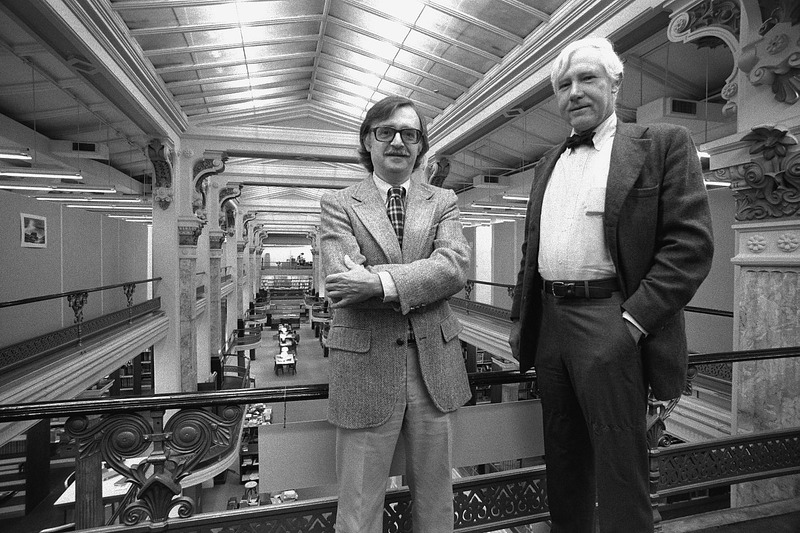 In 1976, the archives opened a Midwest Regional Office at the Detroit Institute of the Arts. Today the archives maintains research centers located in New York City and Washington, DC, as well as affiliated reference centers located at the Fine Arts Department of the Boston Public Library; the American Art Study Center of the M. H. de Young Memorial Museum in San Francisco; the Amon Carter Museum Library in Fort Worth, Texas; and the Huntington Library in San Marino, California. Today, the Archives of American Art holds the largest collection of primary source documentation on visual arts in America with some five thousand collections containing more than sixteen million letters, diaries, and scrapbooks of artists, dealers, and collectors; manuscripts of critics and scholars; business and financial records of museums, galleries, schools, and associations; photographs of art world figures and events; sketches and sketchbooks; rare printed material; film, audio, and video recordings; and the largest collection of oral histories anywhere on the subject of art—all vital resources to anyone interested in American culture over the past two hundred years. Archives of American Art Oral History Collection including an oral history interview with Edgar P. Richardson.